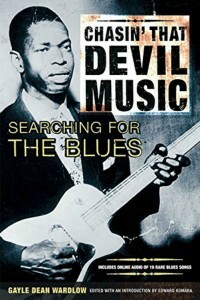 We have recently started this page on blues historians whose work we consider worthy of recommending to our readers. Bear in mind this page is a work in progress and we will be adding more to it in the near future. Also see our Recommended Authors page. 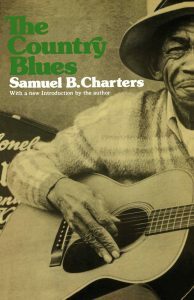 The Country Blues was written in the 1950s and was one of the first serious histories of the blues. Samuel Charters got some of his facts wrong. He says, for example, that Robert Johnson died in Texas when, in fact, Robert Johnson died in Greenwood, Mississippi. He also gets Jimmie Rodgers confused with Jimmy Rogers. But despite those issues, this book is still well worth reading. 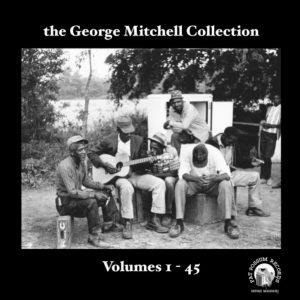 Beginning in the early 1960’s, George Mitchell set out with an inexpensive portable tape recorder and started searching for forgotten blues musicians whom he had heard on old 78’s. When he found them, he recorded them. Considering the recording equipment he was using, the results sound very good. George Mitchell’s recordings are often the primary sources for 1960’s recordings of early blues musicians like Furry Lewis. George Mitchell’s recordings are now released on Fat Possum Records, based in Oxford, Mississippi. 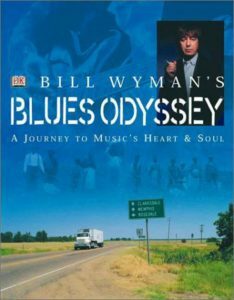 Former Rolling Stones bass player Bill Wyman has produced this excellent history of the blues. Unfortunately this book is hard to find. If you come across a 2nd hand hardcover copy, it is well worth buying. There is also a documentary made in conjunction with the book. We have included the documentary on our Recommended Documentaries page.